The Most Valuable treasure is a sweet story to read aloud for kids 6 to 9 years old. It is a great tool in the classroom to talk about heritage, cultural diversity, fitting in, preventing bullying and much more. 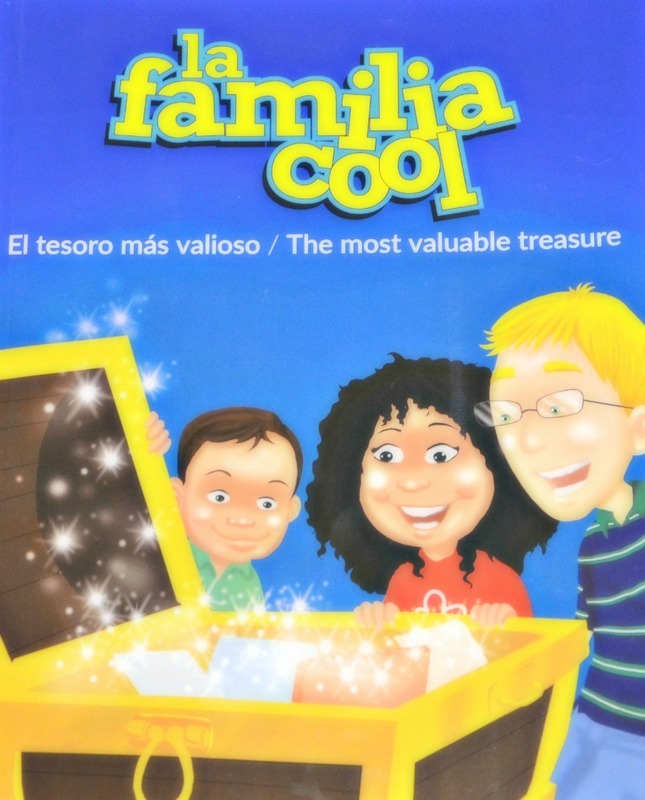 Ramón Sandoval is the artist illustrator of the ‘La Familia Cool: El tesoro más valioso/The most valuable treasure’ book, and of all the characters within the La Familia Cool world. 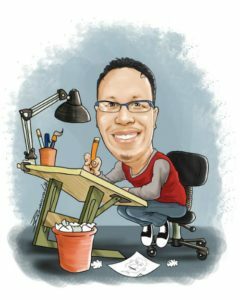 Born in Duarte’s province in the Dominican Republic, he has more than 15 years of experience working as an illustrator, cartoonist and infographic artist for newspapers, and national publications in the Dominican Republic. For children, he has publish works for the Actualidad Escolar 2000 editorial, illustrations and graphics for the book series Pasito a Pasito, Capullito, Renacer, school books for elementary and middle school. He has also work for several advertising agencies and has published his work in national magazines such as Mercado, Estilos and Rumbo. He was the artist behind the political strip “Cotorreando ” on Ultima Hora newspaper and has worked for over a decade for the Diario Libre newspaper. In the United States he has published for The Latin Post in New York and currently is the illustrator for La Familia Cool.